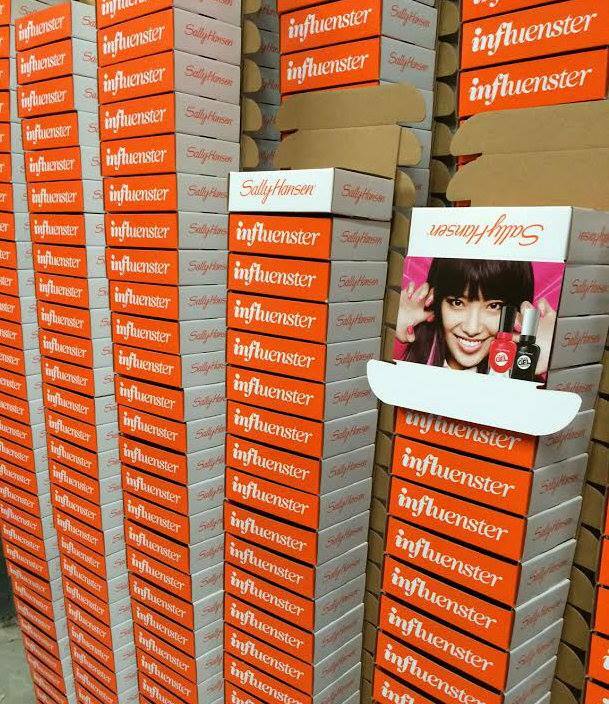 Yipee, I just found out that I qualify for a complimentary Sally Hansen VoxBox from Influenster for testing purposes, I can’t wait to get my goodies in the mail 🙂 If you’re new to my blog, Influenster is a FREE website where you can connect all your social media such as Twitter, Instagram, Facebook, YouTube, Blog etc. to increase you impact score when you review products. The more followers you have on social media, the more desirable you are to be chosen for complimentary products for testing purposes. You can complete reviews and answer questions about products you are knowledgeable about, increasing your score, and earn brand badges from thousands of companies. Currently I am enrolled for my Ebay badge and Sally Hansen badge. For my Ebay badge I submitted 3 detail oriented guides on chosen topics on how to shop or sell on Ebay. They are under review, but once they are approved I will have won my Ebay badge AND a $25 gift card for Ebay! Easy huh? You can check out my Ebay guides at: Jessica’s Ebay Guides. Once I receive my Sally Hansen VoxBox in the mail, I will be able to check it in online. From there they will provide me a list of tasks to complete to earn my Sally Hansen badge! VOILA! 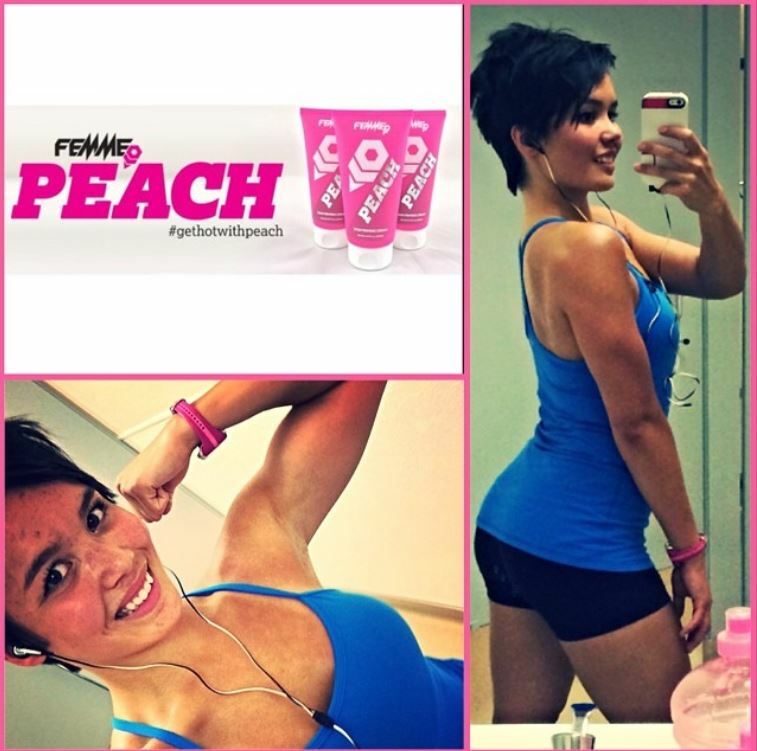 On top of that great news, I will also be receiving a complete supplement line from my sponsor Femme. 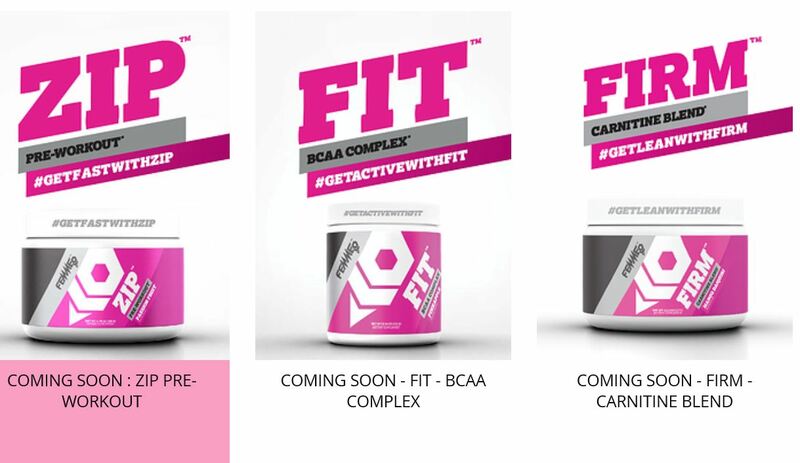 They are launching their new Zip, Fit, Firm line of pre-workout, BCA complex, and a Carnitine blend for fat loss. I’m extremely excited to try it out, especially since I’ve been so happy with their Peach Skin Firming Cream. I’m not sure when it should be arriving in the mail since they are based in Australia and it took nearly 5 months for my first product to arrive. It turns out they sent my Peach Skin Firming Cream several times, it just kept getting lost in the mail somehow. I’m not surprised, IPSY had a hard time finding my house too! Plenty of great opportunities ahead! I’ve been very blessed this past year and I’m extremely thankful. I will admit I was very discouraged when Quest Nutrition didn’t follow through with their offer to become a brand ambassador for them. I’ve worked really hard to get where I’m at today, putting in the effort to reach out to plenty of company’s, promoting myself and my lifestyle, and not giving up. It’s been a crazy ride, but things are starting to fall into place. This entry was tagged apeachiation, cardio, core, diet, Ebay, exercise, femmenation, fit, fit life, fitness, fitspo, fitsporation, food, foodie, gethotwithpeach, glutes, goals, gym, health, healthy, IIFYM, influenster, inspiration, lean, motivation, muscles, run, running, sally hansen, Strength training, training, voxbox, weight loss, weight training, working out, workout. Bookmark the permalink. I wish I would have qualified for this!